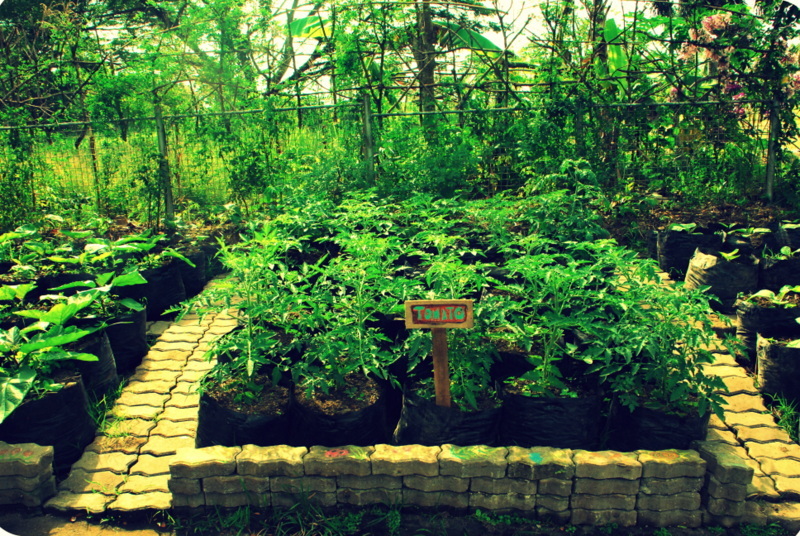 This is a 5th of a series on Backyard Farming. This article discusses simple structures for your garden and water conservation techniques. 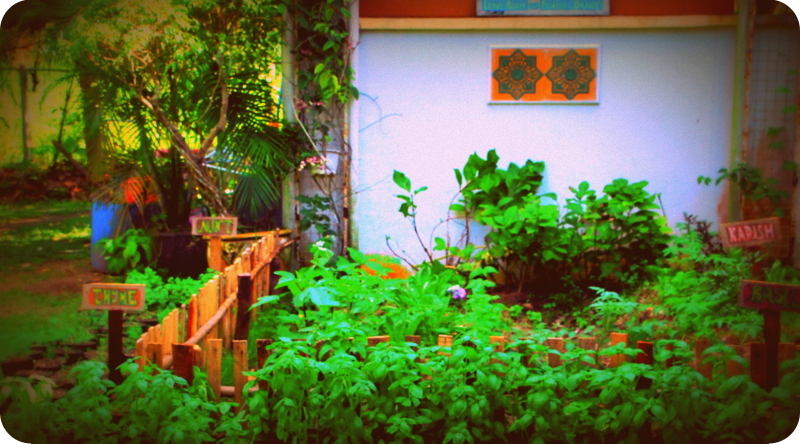 Yards: Instead of having a lawn, create space for an edible garden. 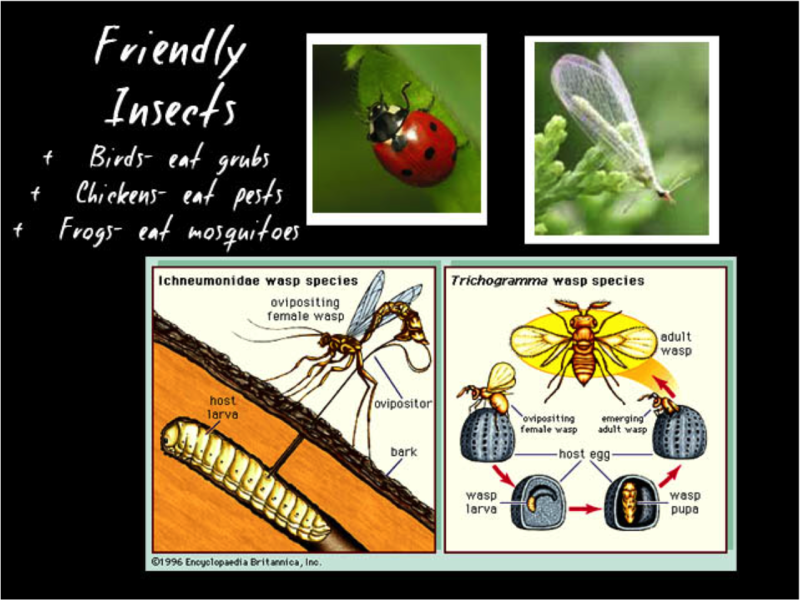 This means you should have space in your lawn or yard for a bed or two. Use the borders of your spaces for vegetables too. 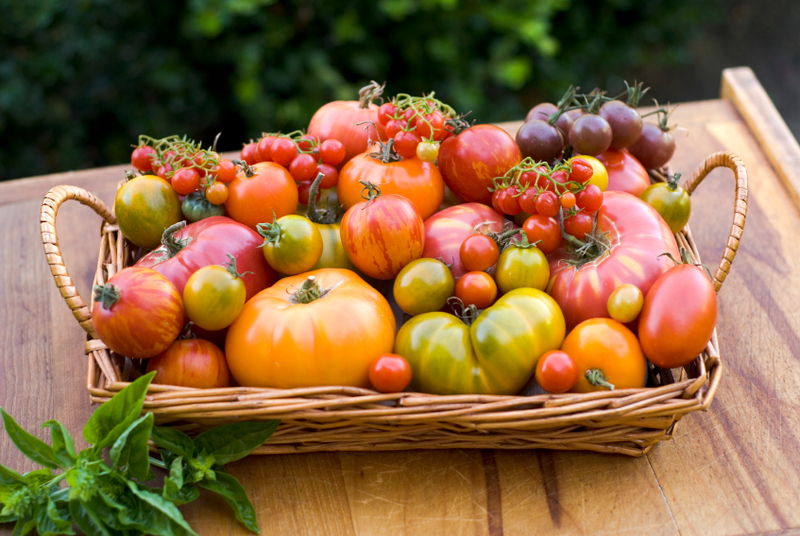 We recommend you use raised beds for your farm or garden. Make sure they are at least 24 inches deep. Containers: You can grow vegetables in containers too. Just make sure they get enough sun. Make sure your container is big enough for a full grown plant. You will also have to always water as containers dry out quickly. The soil will also have to be fertilized and changed every planting cycle. In our patio, we grow some of our vegetables in large black bags. 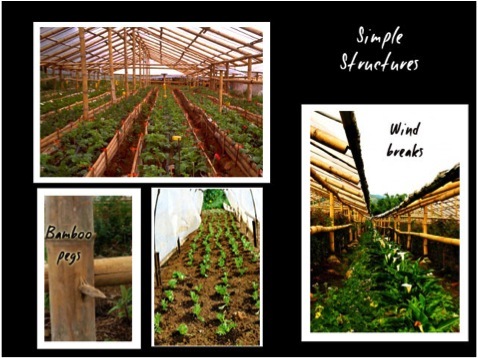 While you can already grow vegetables outdoors in raised beds or containers, you can put up small and cheap structures using bamboo, pipes or wood. Screen houses will protect your plants from insects and from nature: too much rain, wind or sun. You then use mosquito nets for your sides (buy these from general merchandise shops or those that sell fishing gear.) The rooftop is often made of UV treated hard elastic plastic. 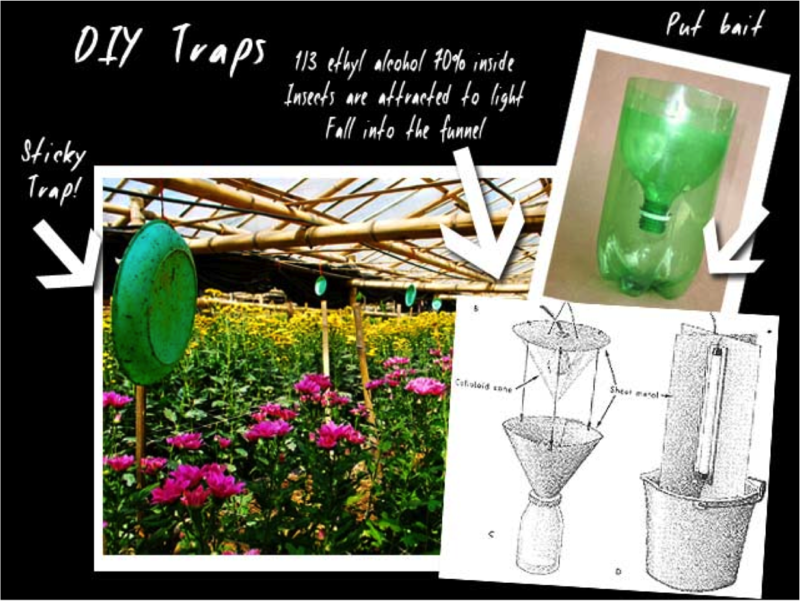 You can buy these from Hobee Packaging Co.
Our farm has built Bamboo Greenhouses. 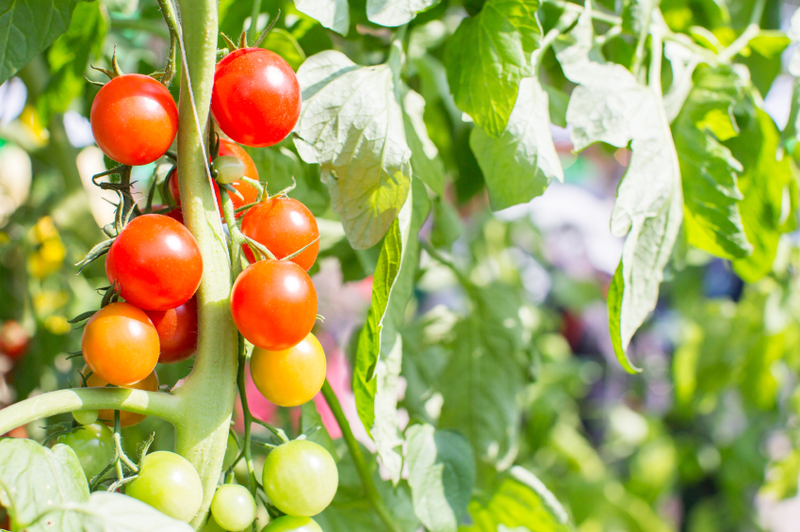 (Read more about our greenhouses.) Bamboo is treated with borax and boric acid. It is important to sit your post on cement to avoid termites and rust. We then use thick elastic plastic as a cover. We use Use U.V. stabilized greenhouse film. A short term structure can last you from 6 to 8 months. You can also build long term structures of 2 to 3 years. As we have consistently stated, you need rich living soil with plenty of organic matter. The irrigation technique we recommend is TRICKLE IRRIGATION. This is a system where water drips slowly directly to the roots of plants through pipes (with small holes.) The mechanism allows the water to drip directly where it’s needed. You also do not have runoff or wasted water. 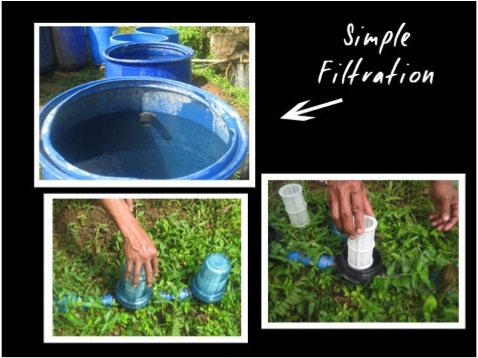 The technique also reduce evaporation, soil erosion and deep drainage. More importantly, it gets rid of many foliar or root diseases that spread through the water. When it is a Full moon, there is an increase in the water element. We sow seeds two days before a full moon to take advantage of the water. When it is a New moon, there is more water in the soil. Two days before a new moon, we do transplanting to take advantage of the soil’s increased water content. Catch the rain. You can do so by having rainwater catchments like basins, ponds or canals. When it rains, the water falls from the rooftops to micro basins or canals, which catch them. What you can also do is line the canals with thick mulch (4 inches at least) to ensure less evaporation. It is best to take advantage of slopes in your garden so the rainwater gently seeps towards and is absorbed by your beds. Plant legumes in between and at the boundary of your beds to act as windbreaks. The windbreaks again reduce evaporation. Raised beds get more aeration in its roots so you do not need to till as often and protect topsoil. Also, a good topsoil won’t be washed out by rain. Mulch your beds to conserve on water. Read more about Mulching. 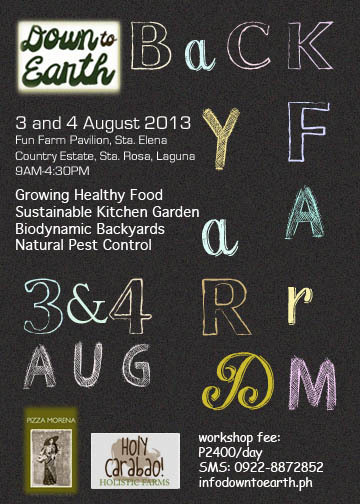 This is the 4th of a series on Backyard Farming. 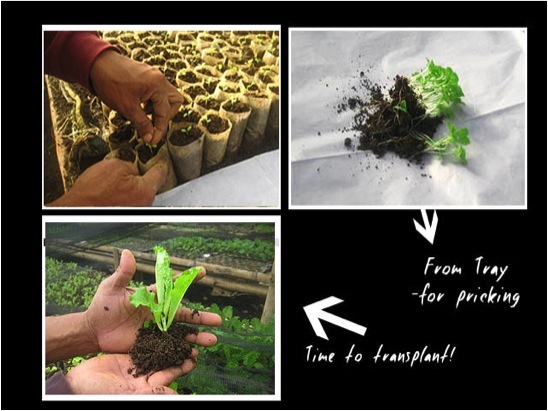 This article discusses sowing and transplanting. We will give you tips on how we ensure that are seeds are able to germinate and that plants are able to survive well before they are moved to plant beds. 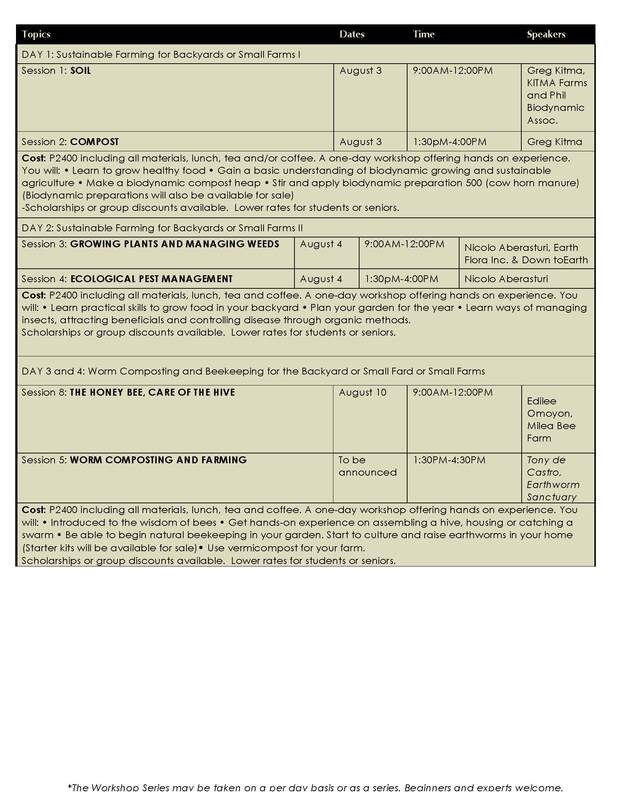 You have prepared your beds, started to make your soil healthy and put in your compost. It is now time to sow your seeds or set out your seedlings. Seeds should be allowed to germinate. Seeds only germinate when they absorb enough water (moisture), light and air. If you want to follow the Biodynamic calendar, the right time to sow is right before the full moon. This is when water (including the water in your ground) rises because of the influence of the moon. This is also the time when seeds will be able to absorb the most water. Thus, the best time is two days before a full moon. Note though that when it is the rainy season and you already have too much water, you do not have to follow this process. Also, as this is just a backyard garden, it might be best to sow seeds every 2 weeks so you have a steady supply of your crops. 2. Wake up your seeds. Put seeds in damp tissue. Mist it thoroughly overnight. Cover for protection and keep in dark to wake up the seeds. 3. 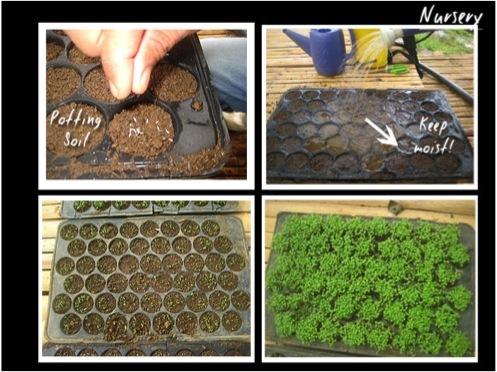 Put seeds in potting mix, which are in the trays. We recommend 2-3 seeds per cell. As you put the seeds, cover it a little with your potting soil. 4. As soon as your trays are ready, put them in your nursery or seedling house. 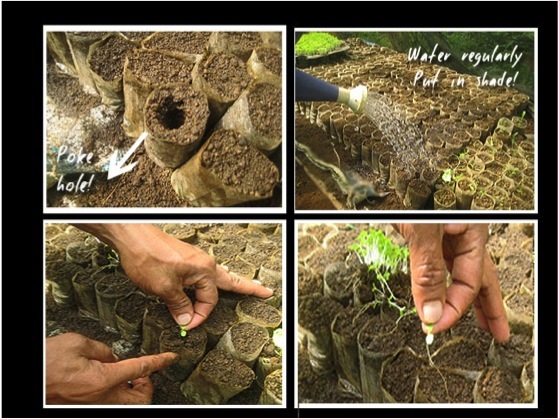 Transplanting is the method where you uproot your seedlings from a seed tray, and then replant them to a new location. 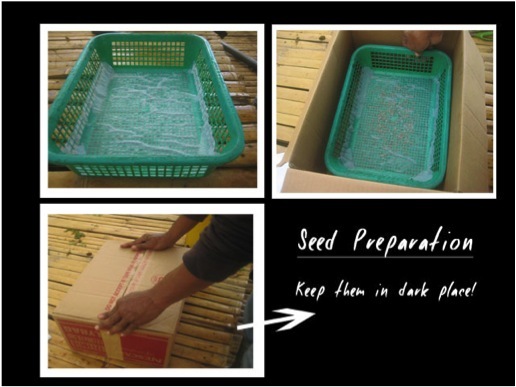 What we do is that a few days after sowing, we prick the seedlings or small plants and first transfer them to small transparent plastic bags. The plastic bags ( 1.5×3 inches) are big enough to so plants will be able to develop secondary roots in 2 to 3 weeks. 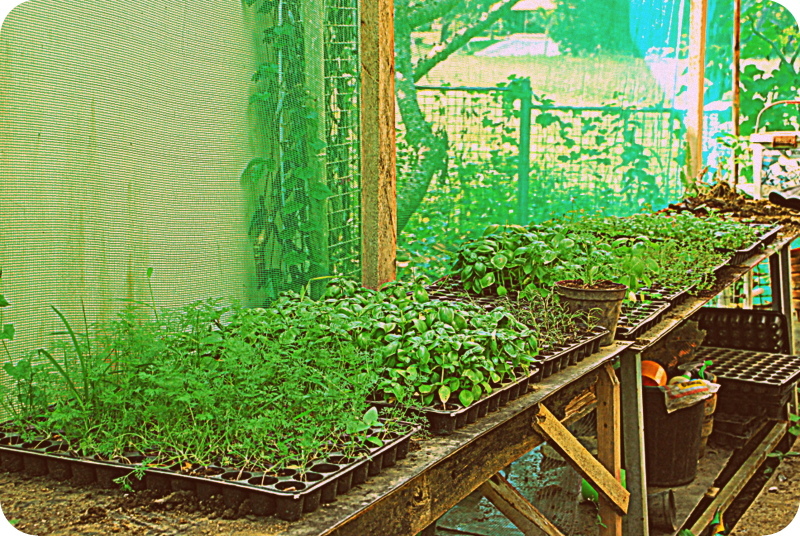 When the seedlings/plants are ready to be moved to beds, we transplant them. We recommend you do so on a cloudy day, especially when there is not much wind. Transplant late afternoon so it is not too hot and your plants can adjust the whole night before the are exposed to harsh elements during the day. Also, water your beds a day before you plant. Make plant holes in your bed, big enough for the root ball of your plants but not too deep. The lowest leaves should be above the topsoil but make sure that it is not too shallow so that the plant bends. Always try not to disturb the roots. Firm up your plants by pressing the surrounding soil towards the roots. The distance between plants should be that the leaves do not overlap those of the next plant when they have grown. You have sowed and planted, now the real fun begins!